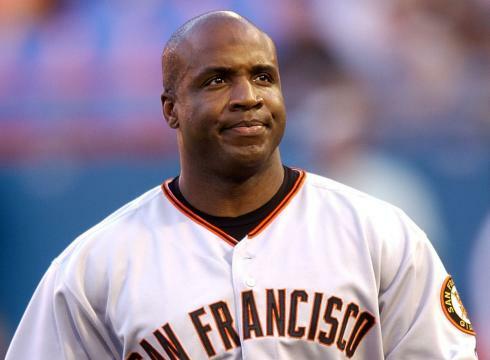 When Barry Bonds hits his 756th home run, setting a new baseball home run record, he immediately threw his hands in the air in victory. The fans in the stands went wild in celebration. His team was cheering. Fireworks began to go off. All of this happened, yet the run wasn’t even official until he rounded all the bases and came back to home plate. None of those present that night waited for him to get home before they began celebrating. They didn’t wait for the run to show on the scoreboard. They knew it was a home run, so they immediately began cheering. Jesus hit a home run on Calvary. It was there that He won the victory over sin and there that He ensured our eternal salvation. Even though the game isn’t over yet and even though He hasn’t finished His “play” yet, we have reason to celebrate. We’re just running the bases now because the victory is already ours. Let’s not wait a second longer before we start celebrating. God, in the name of Jesus, we come to You praising You, and thanking You that the victory is ours. It is ours now! We don’t have to wait until heaven to start to celebration. Jesus has already opened the way. He has already redeemed us. He has already won! Thanks You, God! Thank You, God! Praise Your name! Amen.